With a unique wireless design and horseshoe-shaped structure, the wireless load cell system eliminates shutdowns associated with cable failures, and is easy to install and maintain. 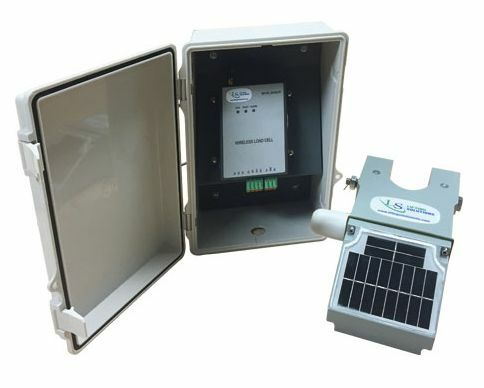 The cell transmits data via a 2.4 GHz wireless digital communication protocol and has a durable outer shell that allows the load cell system to withstand harsh environments. The receiving module output generates a standard 0–10 mV or optional 4–20 mA signal, making it a smart replacement for conventional load cells.